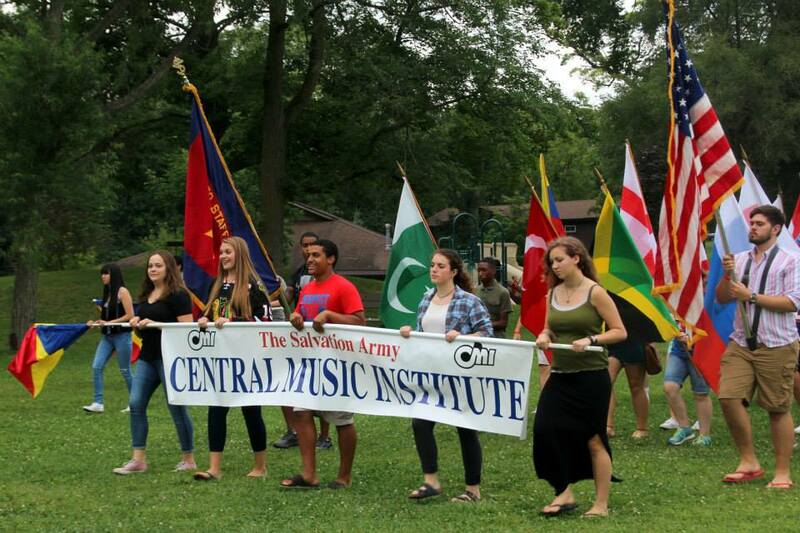 From the baton’s first down beat until the final choral amen, Central Music Institute (CMI) proved again it was “the place to be” for 220 students and staff eager to increase their musical ability, build friendships and strengthen their commitment to Christ. 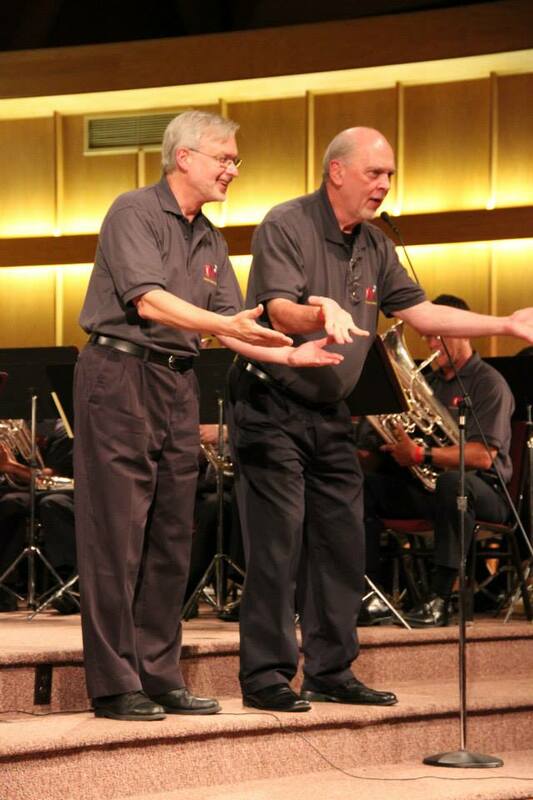 Under the direction of Bandmaster William Himes and the territorial music and gospel arts department, along with skilled instructors and music leaders from the territory, students auditioned for placement in five bands and two choruses, as well as dozens of technique, Bible, theory, drama and elective classes. Guests Dr. Harold and Priscilla Burgmayer, who hail from the Eastern Pennsylvania and Delaware Division, were welcomed not only to CMI 2015 but to the Central Territory as Dr. Burgmayer will be succeeding Bandmaster Himes following his retirement in October. It proved an excellent introduction as the Burgmayers shared their testimony and talents. Saturday evening featured contemporary Christian award-winning recording artist and songwriter, Plumb. Her music spoke to real-life challenges, and she shared her moving testimony of God’s redemptive grace. Preaching during the first Sunday worship service, Himes shared three principles: God’s presence is always around us, God’s timing is perfect and can be trusted, and it’s our responsibility to obey now and allow God to use us to make a difference. He emphasized age doesn’t matter; anyone—young or old—can set an example in speech, love, faith and purity as encouraged in 2 Timothy 2:22. Typical of CMI, students quickly developed friendships in their cabins, performing groups and recreation events. They also united in a parade of witness at Six Flags Great America, where they also enjoyed an afternoon and evening of fun and entertainment. CMI’s spirit of internationalism was enhanced by students from Argentina, Jamaica and the United Kingdom who attended on scholarships. Last year’s award-winning students also returned on scholarships through the generosity of CMI alumni and friends. 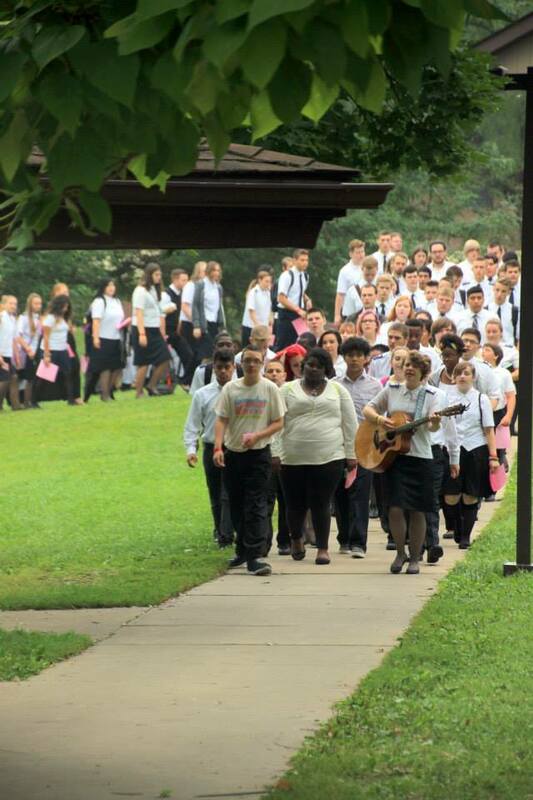 The final weekend proved bittersweet as hundreds of alumni joined CMI to honor Himes. The Faculty and Friends Festival featured exciting selections such as “Come and Get Saved” by Bruce Broughton, and “Ascalon Remix” and “Sing Alleluia” by Harold Burgmayer. A retirement presentation to Himes included a video of his accomplishments, a humorous interview with Brian Allan and words of appreciation from Chief Secretary Colonel Jeffrey Smith. Saturday evening’s Awards Concert continued the tribute as each band and chorus featured one of Himes’ arrangements or selections during their presentations, reinforcing his incredible legacy. Of course, the evening was really about the students and their progress and accomplishments at CMI. Award winners were announced (see box), including CMI’s top honor, the Ben Merritt Award, which was presented to Andrew Herndon.